Together with SM France, IPAN IPAN has developed a unique manufacturing method for the integration of an antenna into laminate moulded table tops. The antenna and the material that forms the table top are heat-pressed in the same production cycle to form a single piece. The branding indicating the charging area is embedded during the same process. AN INNOVATIVE TABLE TOP WITH NO WEAK POINTS, WHICH MAINTAINS ITS STYLE AS WELL AS ALL OF ITS SHOCK, SCRATCH, UV AND SOLVENT RESISTANCE. 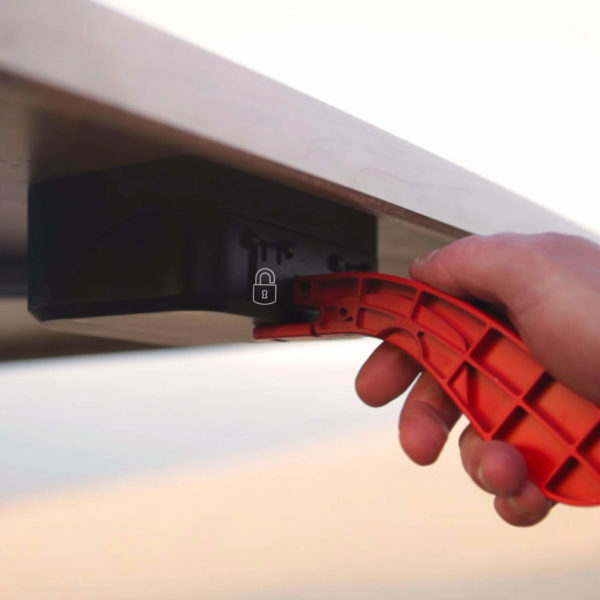 Need to be able to move your tables as you have no direct access to a power socket ? IPAN IPAN has designed a wireless, battery-powered system for innovative, yet portable, tables for professionals. The system works without the need to connect to a power socket. A UNIQUE, ROBUST, WATER-RESISTANT SOLUTION (IP67). THE BATTERIES ARE SECURED AGAINST THEFT AND PROVIDE UP TO 8 DAYS OF AUTONOMOUS CHARGING. 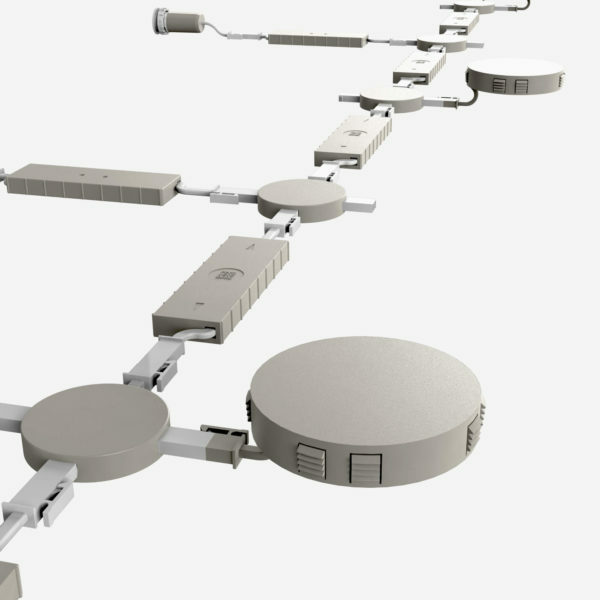 IPAN IPAN has designed a system of modules that easily interconnect, therefore removing the need to cut cables and make complex electrical connections. 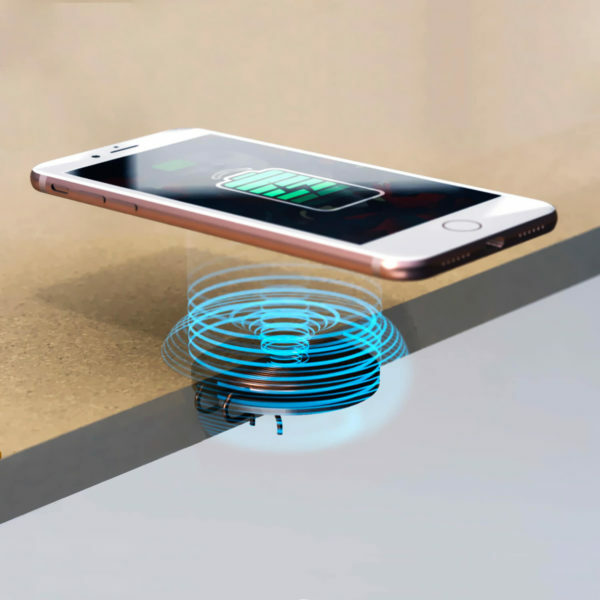 SIMPLE, ERROR-FREE INTEGRAL WIRELESS CHARGING SOLUTIONS, FOR A PERFECT AESTHETIC RESULT.